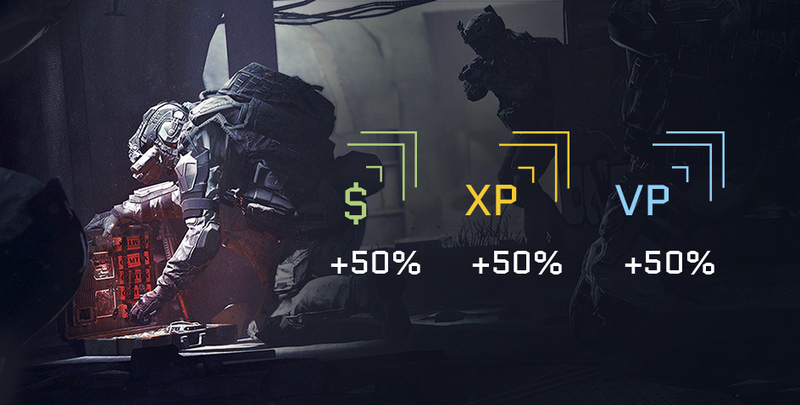 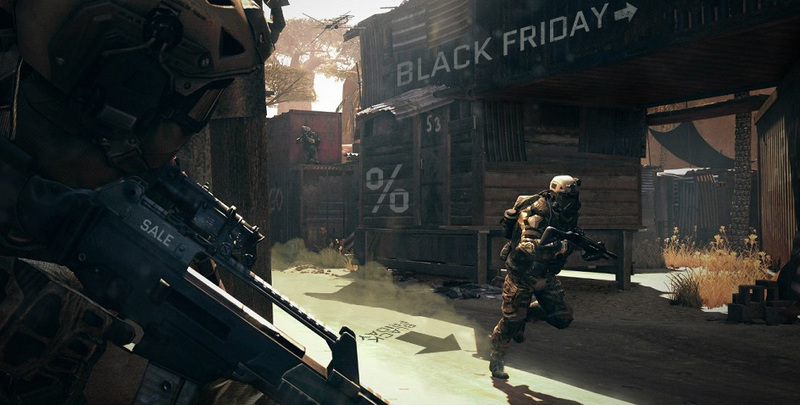 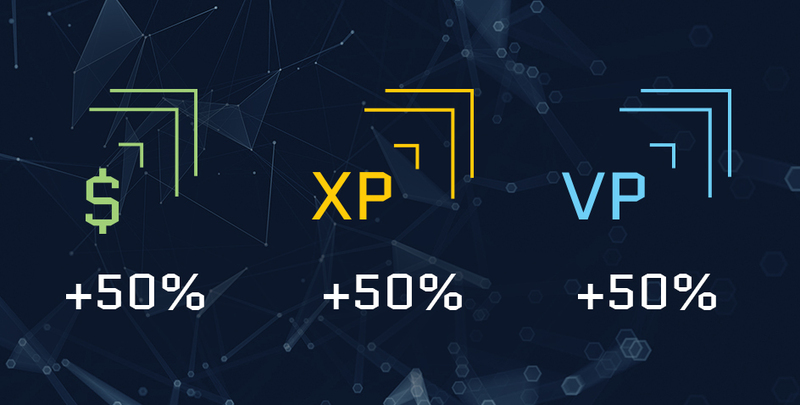 Earn 50% more Warface Dollars, XP and Arsenal Points until December 10 09:00 UTC! 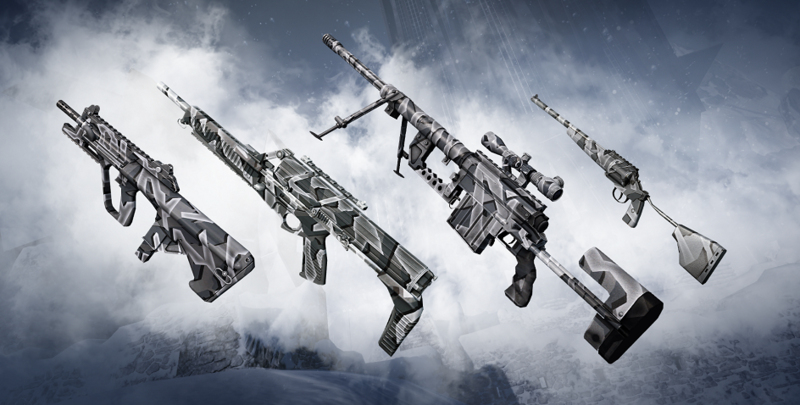 Winter Series at your service! 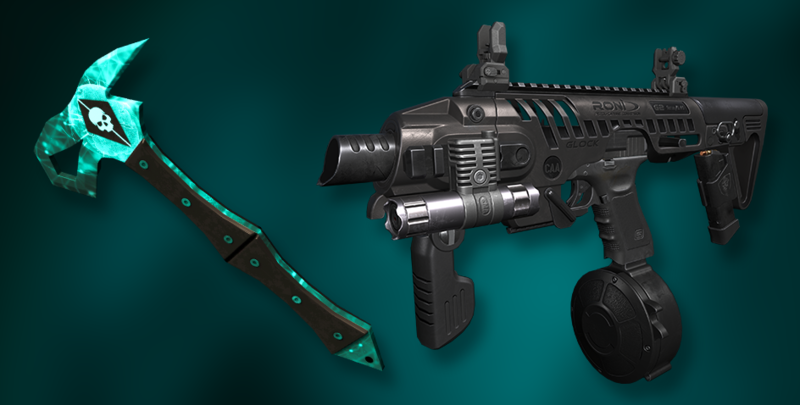 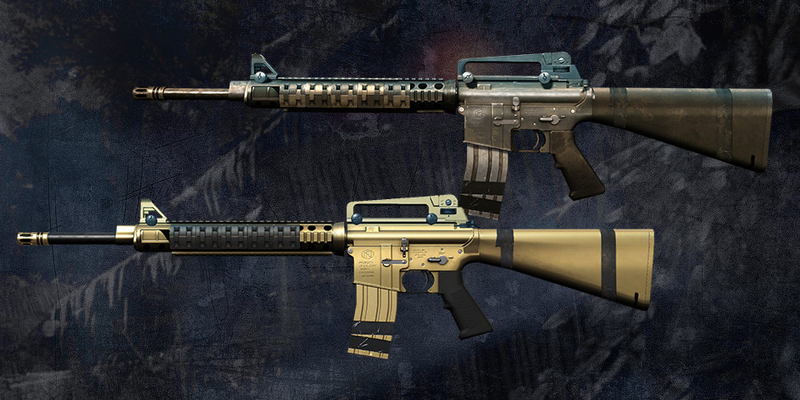 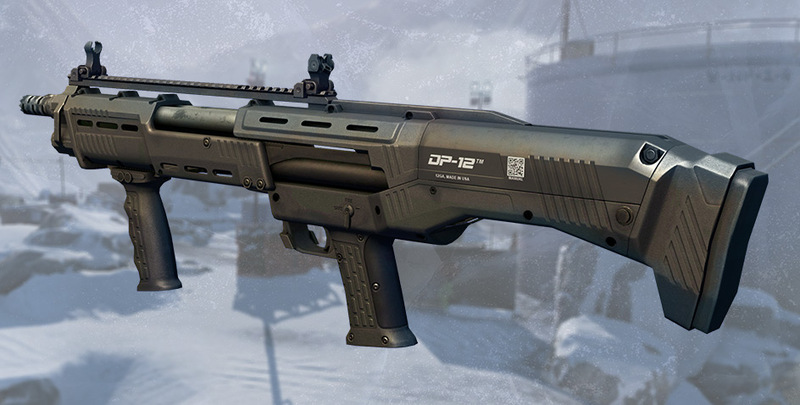 Which weapon should you take on a new raid to crush your enemies while remaining unnoticed against the snow? 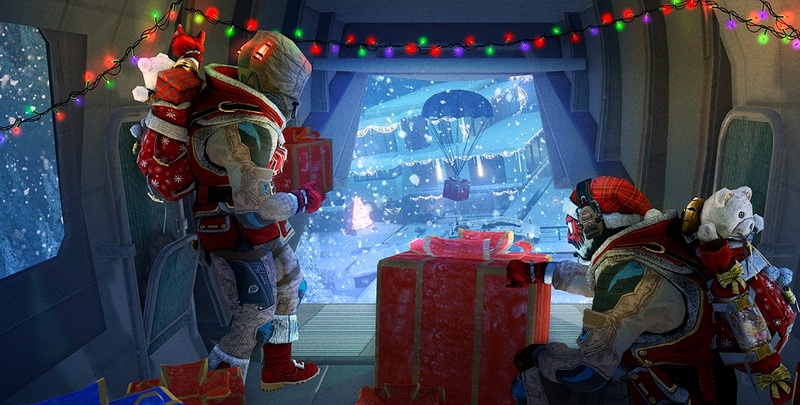 The Cold Peak Pack helps solve this problem! 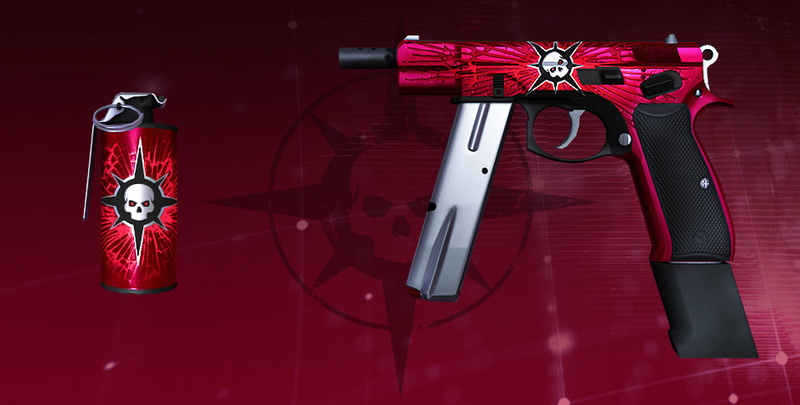 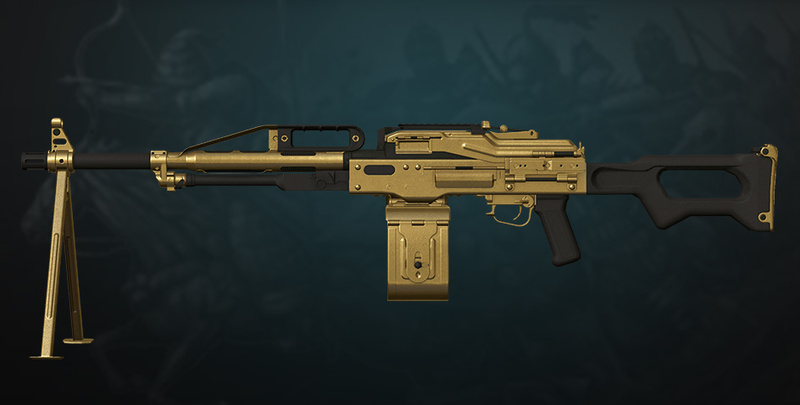 Check out the first new additions right now—the CZ 75-Auto is at your service, along with a whole crate of smoke grenades in the style of the upcoming event!